Indiana’s military veterans render an invaluable service to their country. In return for this service, the federal government provides a host of benefit programs through the Department of Veterans Affairs (VA), including disability compensation, healthcare services, and even life insurance. Just because these benefits exist, that does not mean veterans receive them automatically. Indeed, many Indianapolis-area veterans find their legitimate applications for benefits are denied each year, often for procedural reasons that have nothing to do with the substance of their claims. One way to avoid such an outcome is to work with a qualified Indianapolis VA benefits attorney who can assist you with the application and appeals process. The VA provides disability compensation for veterans who need help paying for treatment and rehabilitation due to a service-related injury or illness. This includes both physical injuries and mental health conditions, such as post-traumatic stress disorder. All injuries are rated on a “disabling” scale by the VA from 10 to 100%; this rating is then used to determine a monthly disability payment, which is tax-free for the veteran. In some cases, the veteran must prove a link between his or her service and disability. But there are situations in which such a link is presumed as a matter of law. For instance, if you were a Vietnam War veteran exposed to Agent Orange, you may be presumed disabled–and thus automatically qualified for benefits–if you later develop certain illnesses. Education and Training – The VA provides educational benefits that veterans may use toward obtaining a college degree or other on-the-job training to ease their transition from military to civilian life. 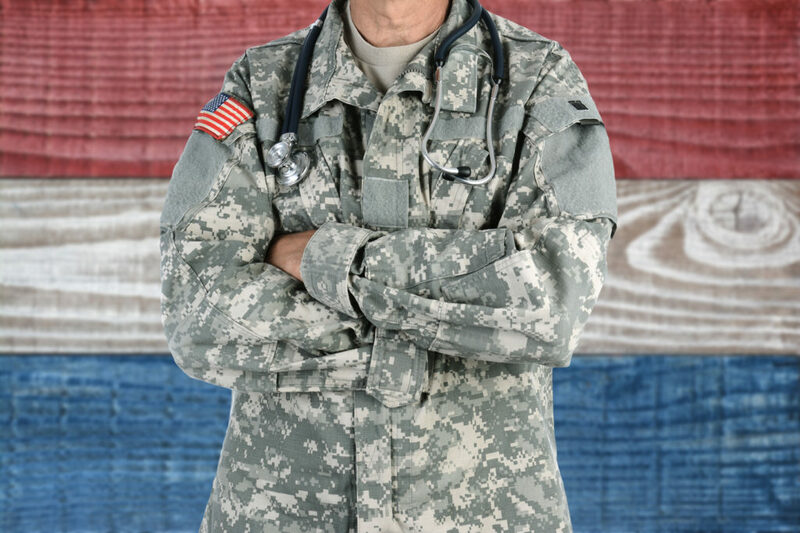 Health Care: Even if you do not have a condition that qualifies as a disability, you can still receive comprehensive medical benefits through the VA, including preventive, primary, prescription, and specialty care. Home Loans and Housing Assistance: The VA administers a number of programs designed to help veterans obtain housing, including plans to obtain or refinance a home loan. Memorial Benefits: Qualified veterans are entitled to certain burial and memorial benefits, which cover interment in both VA and private cemeteries. In some cases, the VA also provides an additional allowance to assist family members in paying for funeral and burial costs. 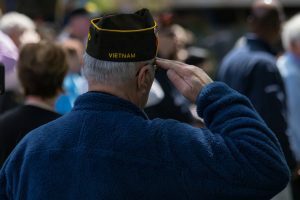 In addition to federal benefits offered by the VA, the State of Indiana offers a wide range of services to Indianapolis-area veterans and their families. If you would like more information about these programs, The Comerford Law Office, LLC, can help. Call us today by phone, or contact us by email, to schedule a free consultation.